Testing, testing. Anyone there? If you can see these words, you'd have survived the great 2012 Mayan Apocalypse. Congratulations! You're all still alive! It's now 12:00 AM on December 21st 2012 and everything seems to be still ticking. *If the apocalypse really happened, we are eternally grateful that you decided to visit Gizmodo to read about it. We would have totally kept you updated on everything. 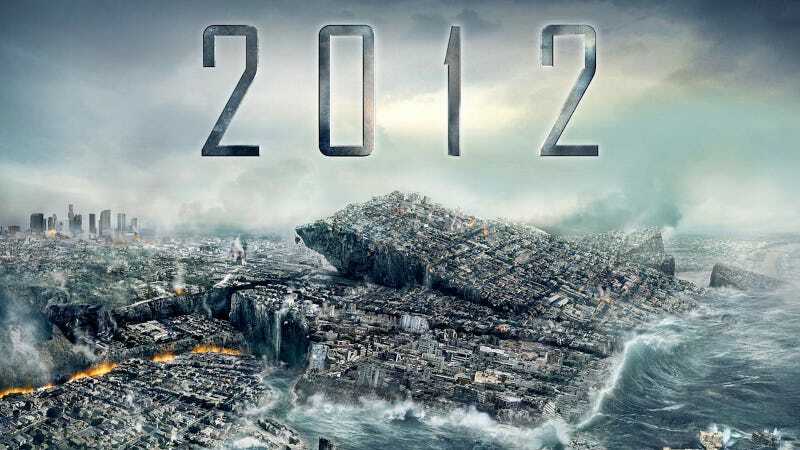 Since it didn't, let's all remember the last time some crazies freaked out about the world ending and laugh at them. Yep, the Rapture!